The crash happened after Leicester’s 1-1 draw with West Ham. 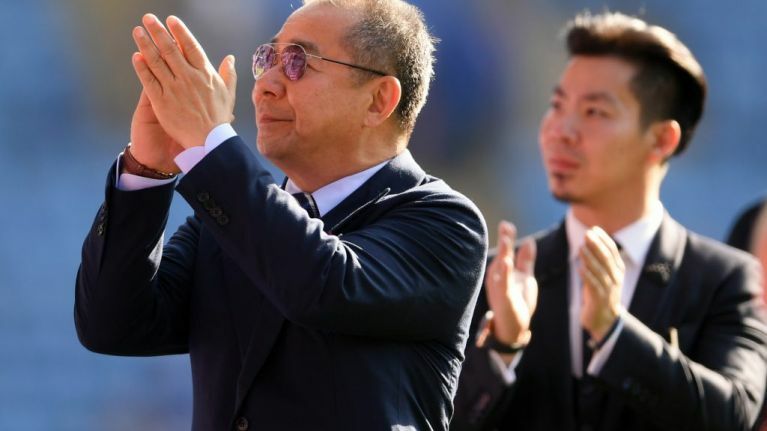 Leicester City owner Vichai Srivaddhanaprabha was on board his helicopter when it crashed on Saturday evening, according to a BBC News source. 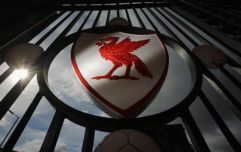 The accident happened at around 8.30pm on Saturday after the helicopter took off from the King Power Stadium pitch an hour after the final whistle before coming down in the car park. Srivaddhanaprabha travels from the stadium via helicopter after each match he attends. As of Sunday morning, is still not known how many other people were on the helicopter, nor any details regarding casualties. "We are dealing with an incident in the vicinity of the King Power Stadium. Emergency services are aware and dealing." Srivaddhanaprabha is a Thai billionaire businessman who has owned Leicester City since 2010. Under his ownership, the club shocked the footballing world by winning the 2015/16 Premier League title. A number of clearly shocked Leicester City players have posted on social media with prayers for those involved, and a report in The Observer states that goalkeeper Kasper Schmeichel was seen in tears shortly after the crash.